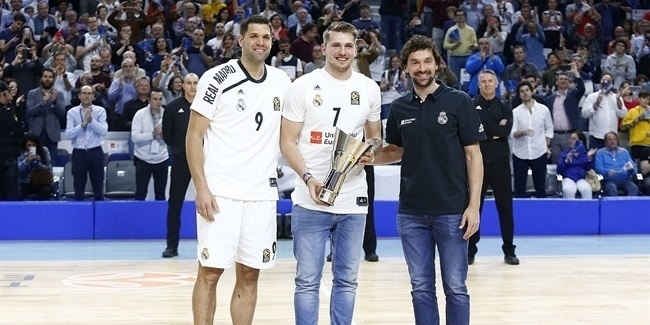 Reigning Turkish Airlines EuroLeague champion Real Madrid signed shooting guard Klemen Prepelic to a two-year deal, the club announced Monday. Prepelic (1.91 meters, 25 years old) arrives from Levallois Metropolitans, where he averaged 15.7 points and 1.8 assists in nine 7DAYS EuroCup games last season. 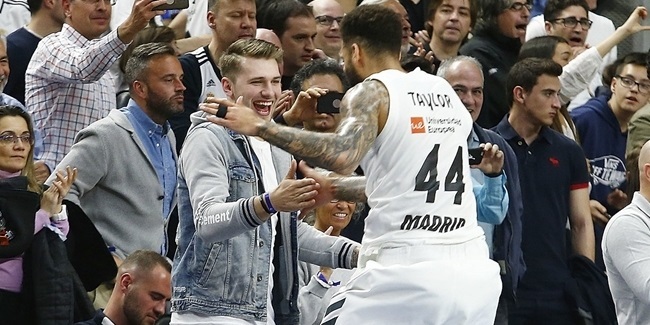 He ranked second in fouls drawn (6.8 per game) in the 2017-18 EuroCup Regular Season. Prepelic was sixth in the French League in scoring with 15.4 points per game. Prepelic started his career with MFC.2 Branik Maribor and played for Helios Domzale and Union Olimpija Ljubljana, all in his native Slovenia, before joining Turkish side Banvit Bandirma in 2014. He later suited up for EWE Baskets Oldenburg in Germany and Limoges CSP in France. 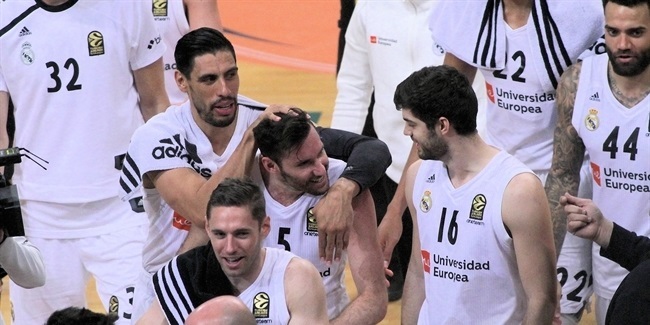 Prepelic has also been a regular with the Slovenian national team, which he helped win the gold medal at EuroBasket 2017 with 13.8 points in nine games. Prepelic scored 21 points in the title game against Serbia. He also helped Slovenia win a bronze medal at the 2012 U20 European Championships. Prepelic played in the EuroLeague in the 2012-13 season for Olimpia and averaged 8.8 points in 10 games.